Next up, the Fujifilm X100 hands-on at the Fuji booth. Wow. 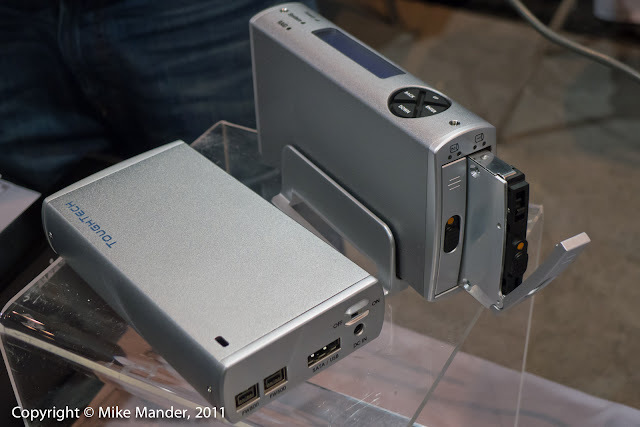 This camera was a far more "finished" version with no obvious firmware glitches. It ran perfectly, focused and shot quickly and was a joy to handle. 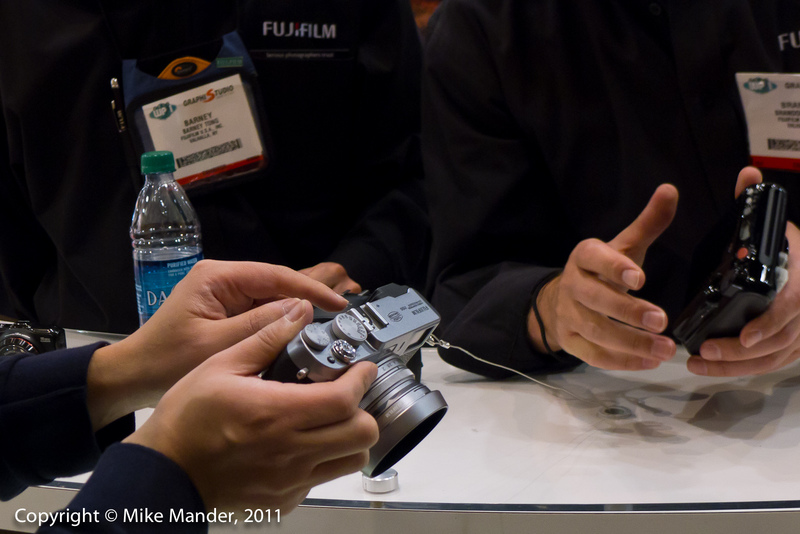 The viewfinder was 100% functional with full customization options for what info was to be displayed and when set to playback images immediately after capture, the viewfinder "blind" would immediately close and give a preview image. The camera impressed me again with its incredibly quiet operation and I got to see the nicely finished lens hood first hand. I was able to move the focus point around and even change the size so that it becomes smaller and more precise. These settings thankfully "stick" with a power cycle, so you don't need to worry about things resetting themselves as on a few other cameras I've used. All in all, the camera impressed me even more yet again, proving to be very well designed with well designed details that should make the camera a true joy to use. Can't wait to get a production one to shoot with! 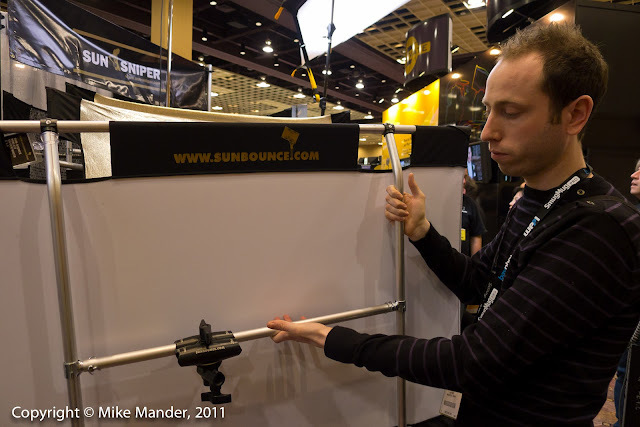 We checked out the California Sunbounce booth and marvelled at the very light frames and quality construction of their wide range of reflectors, from hand bendable and focusable light-discs, to larger panels that can mount on a C-stand or light-stand. You may be seeing this product line at Beau Photo in the near future. Manfrotto had a few interesting items on display, including the new 055 Mag hybrid tripod head. With the flip of a switch, you can convert it from a video head to a photo head. In photo mode, you can see the head tip down for a vertical shot, as in the right side image. In video mode, you are locked to an upright position as on the left shot. There is spring-loading control, fluid friction damping adjustment and in general, the head feels very nice and solid. Its main claim-to-fame of course is the fact that unlike any other professional grade video head, you can flop the camera to do a vertical shot for stills work. 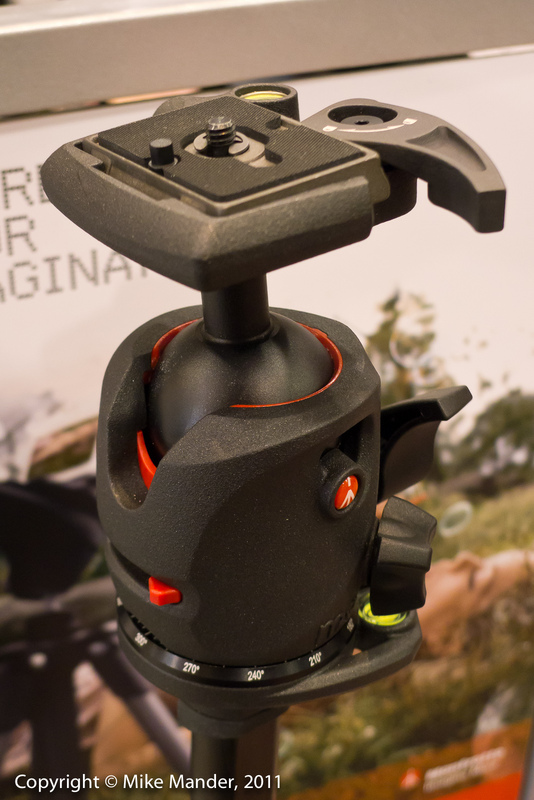 Manfrotto was also showing a new line of ballheads, the 054 and 057 series. The 057 in particular seem light, extremely strong, and very smooth moving. The shape of the controls, the clamp levers, seem well thought out and it feels as though the head could hold a very heavy camera/lens combination in a fairly effortless fashion. 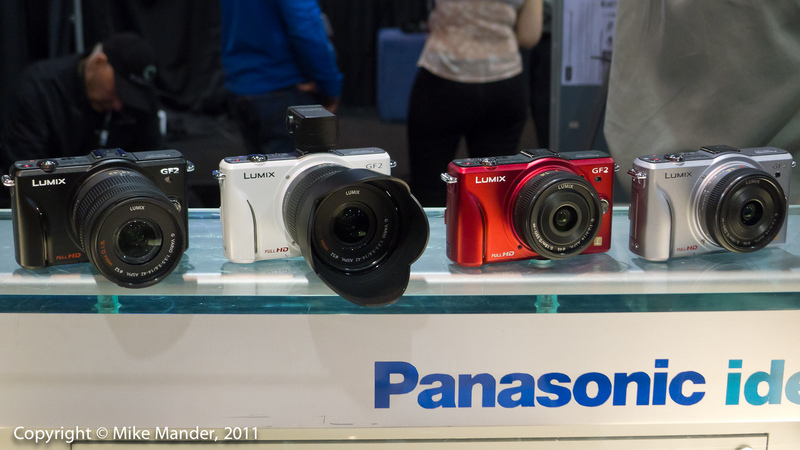 A few more points of interest were a visit to the Panasonic booth to check out the GF2, which I had not ever handled yet, as well as a bunch of inkjet paper companies. A super-secret upcoming paper was shown to me by a company I will not reveal (although we already sell their product line) and wow, all I can say is I think people are going to be very impressed. It is a paper that we have seen many requests for. Look for an official announcement in a few months. I also had a look and the brand new Epson Stylus Photo 3000 and is that ever an impressive printer. 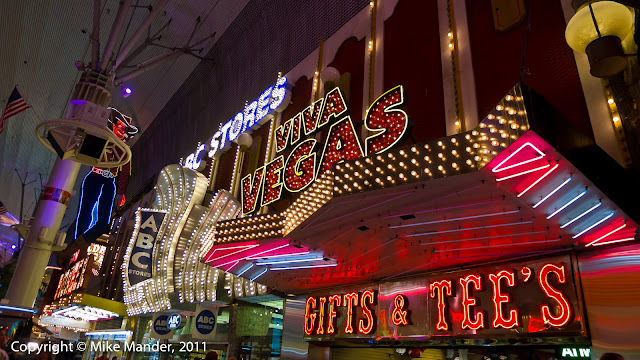 Look for more in an upcoming blog update. We visited many other booths of course, and had a long day of walking and talking. More of the same tomorrow!